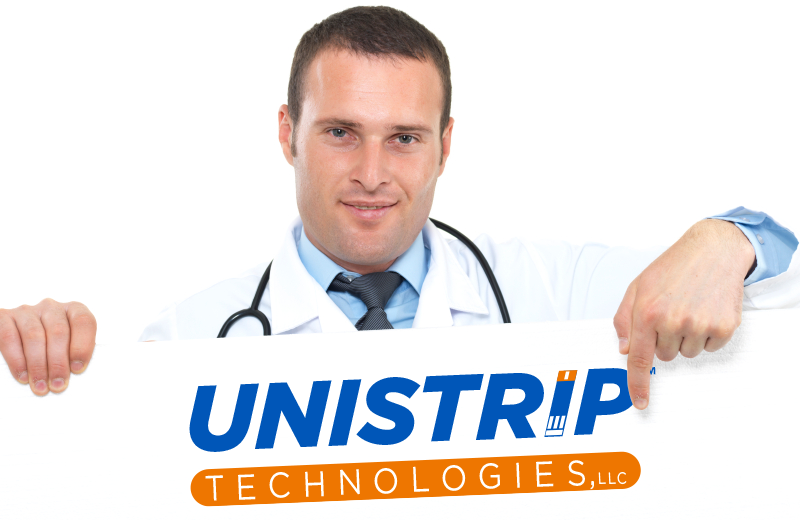 UniStrip Technologies, LLC is a high-tech glucose test strip company that is continually working to supply affordable high quality products to better fit the needs of people with diabetes. We create affordable, high-quality, easy-to-use test strips with a focus on the person with diabetes who wants to save money while getting quality products. UniStrip Technologies, LLC believes that glucose test strips should be accurate and easy to use, but not expensive. UniStrip™ Test Strips are offered in a 50-count bottle for your convenience. With the easy-to-handle test strips, you can test on your fingertip. Only a small sample size is needed for accurate results.